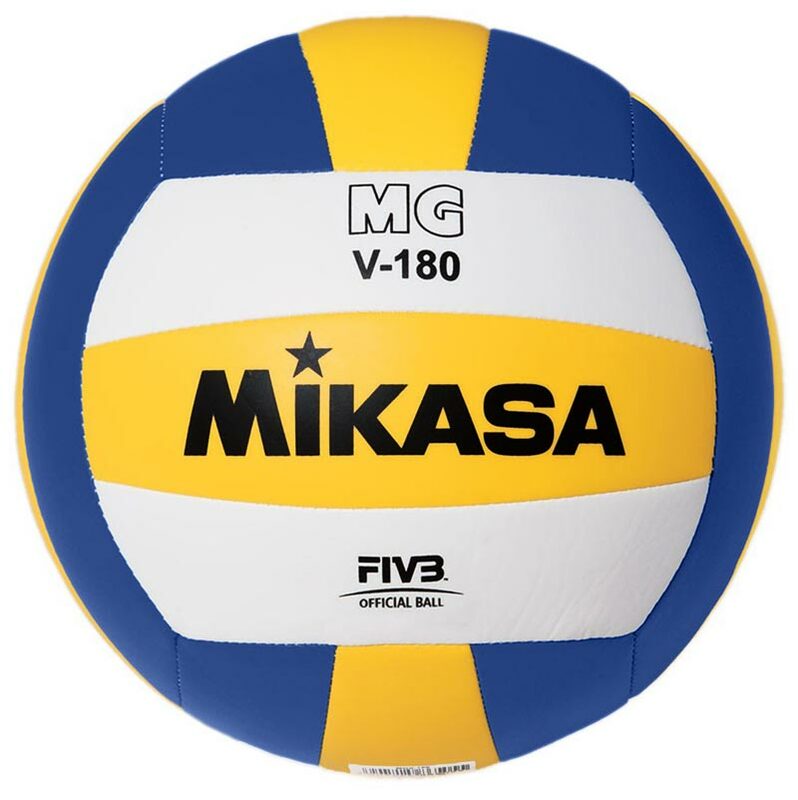 The Mikasa ® MGV 180 Volleyball is a tri-colour reduced weight training ball, machine stitched, TPU. Official FiVB size. Size: 5 only. Soft feel cover (non sting), 180g. It's an amazing volleyball- nice weight, soft enough to practice for a while but hard enough to feel right, and excellent quality. The customer support was very helpful in guiding me to buying the perfect volleyball in the price range i asked for, and it came it great time. The volleyball is just what we wanted. An intermediate softer skinned ball, that is perfect for our over 60s keep fit group. The standard of play has improved immensely as a result. Thank you. Great volleyball - perfect for young beginners (under 12 or 13's) as it's nice and light. .
Great product. Arrived on time and as described. Bought for 5 year old son to use as a football as it's lighter than a standard leather football. Good product for this purpose.